HomeMidweek TTMidweek TT series 2019 – help needed! 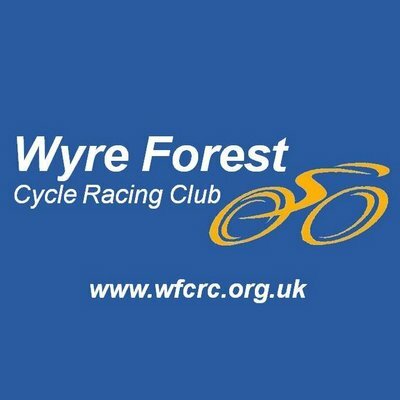 We are just a few weeks away until the start of this years midweek TT series. However, I have only had a couple of people who have contacted me so far to say that they will able to help marshall at events. We will be without the services of Mick Gray this year who is taking a deserved break having supported the events and the handicapping for a number of years which also leaves us one short in terms of regulars. I am extremely grateful once more to Ian Bunch who has confirmed that he is able to do timekeeping duties again having done a fantastic job last year but it does now leave us very thinly stretched in terms of the other helpers needed to run events safely. With that in mind can I ask all club members who are able to help to get in touch with me either via Facebook or email me at matthew.boazman@icloud.com and let me know possible dates and weeks you can support. Ultimately we will only be able to run the series with enough helpers so please get in touch if you can help out in anyway!